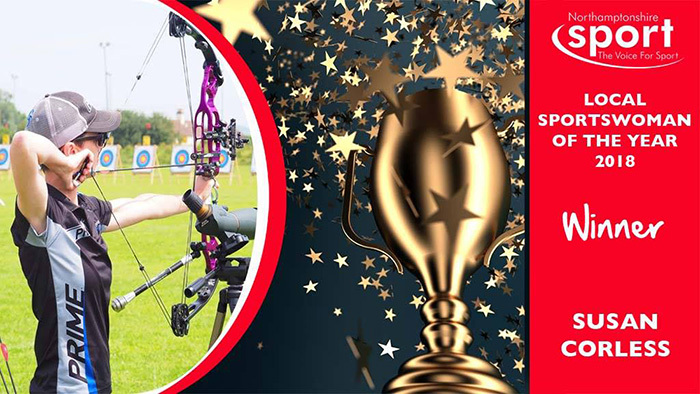 Congratulations to Susan Corless of Northampton Archery Club for becoming Northamptonshire Local Sportswoman of the Year 2018. She has won the award for the second year running. 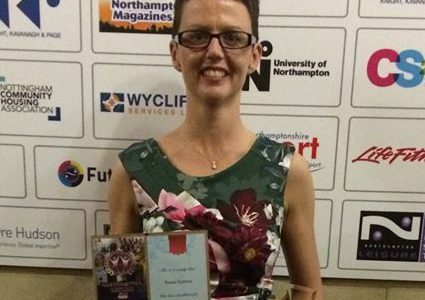 This follows on from winning the award for Northampton Local Sportswoman of the Year just last month. Well done also to Jack Sharpe from Wellingborough OAC, who was shortlisted for Disabled Sportsperson of the Year. Unfortunately he didn’t win the overall award, but it’s really great to have had two county archers in the running for these local awards. The programme for the event can be found here: 2018 Northamptonshire Sports Awards. Susan’s category is on page 16 and Jack’s is on page 10. 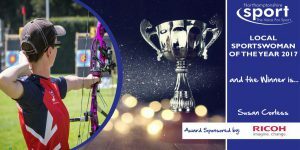 Congratulations to Susan Corless of Northampton Archery Club, for winning Northampton Local Sportswoman of the Year 2018 for the second year running. 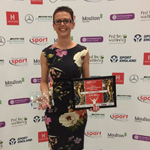 Susan accepted the award as part of the local awards evening 17th October 2018. 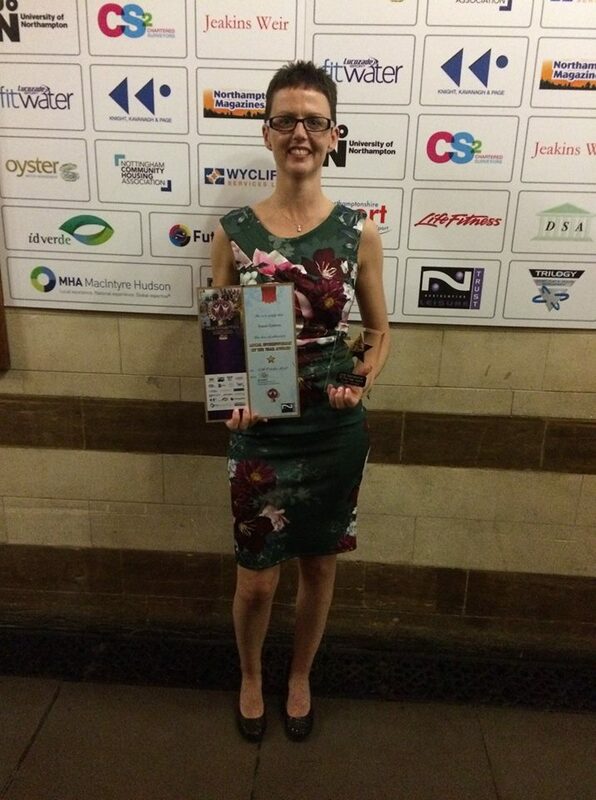 She is also once again short listed for Northamptonshire Awards on 8th November. 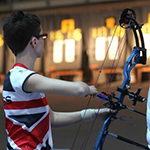 NCAS Archers Confirmed In National Squads. 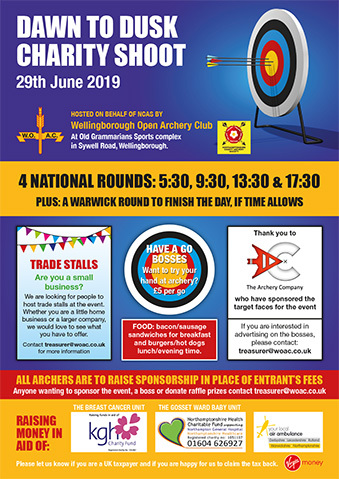 Susan Corless of Northampton AC and James Mason of Kettering Archers have both been confirmed as members of the Archery GB funded Compound National Archery Squad for the upcoming year. 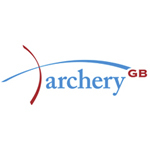 This follows a successful season in 2017 for both archers, including representing Great Britain at the World Archery Championships in Mexico in October. Also, Iulia Petre of Corby Archers has also been selected on both the National Youth Squad and the Development Squad for the upcoming year. Full details of the National Squads can be found here – here. 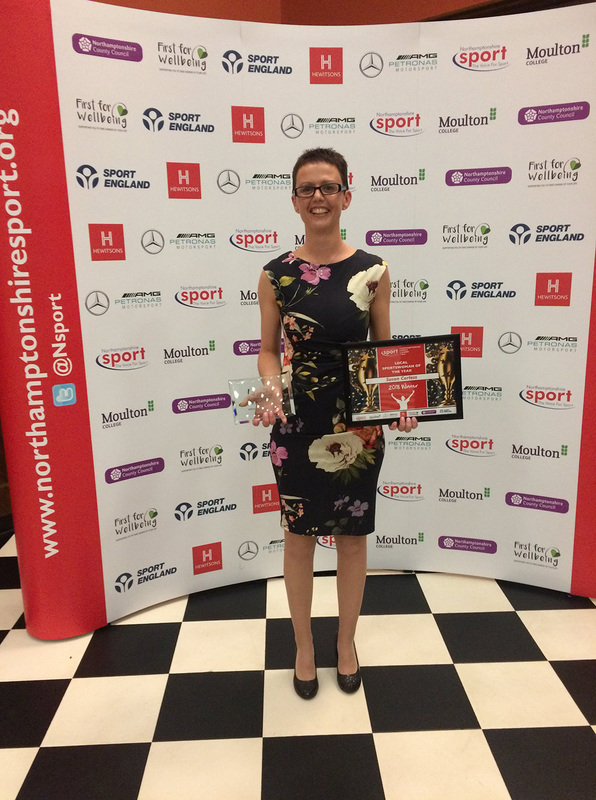 It’s been a particularly successful year for Susan, who recently won Northamptonshire Local Sportswoman of the Year 2017. Susan to switch on this years Christmas lights! 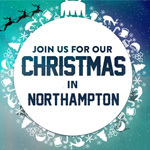 Susan Corless will be helping to switch on this years Christmas lights in the Market Square, Northampton town centre on Saturday 18th December. Entertainment starts from 2pm with the lights being switched on hat 5pm. More infomation can be found here. 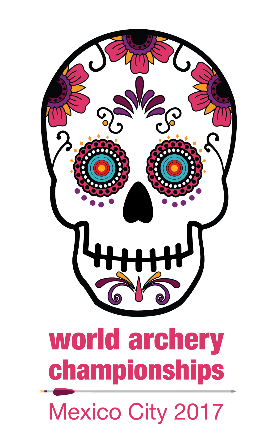 Susan Corless and James Mason have both been picked to represent Great Britain at this years World Archery Championships to be held in Mexico City between 16 – 22 October 2017. This is a fantastic achievement and we wish Susan and James the best of luck next month!